UN Peacekeeping has been in operation since 1948 and current peacekeeping operations are established in sixteen countries around the world, eight countries are in Africa. 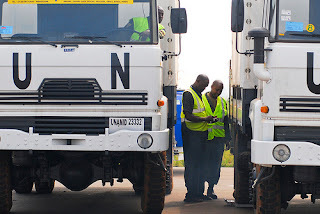 United Nations Peacekeeping operations consists of military police and civilian personnel working to deliver security and peace building to create lasting peace in countries torn by conflict such as Jonglei State in South Sudan Africa. Throughout Africa, UN Peacekeeping operations have been entrenched in Western Sahara since April 1991, Central African Republic since April 2014, Mali since April 2013, Democratic Republic of the Congo since July 2010, Darfur since July 2007, Côte d'Ivoire since April 2004, and Liberia since September 2003 and in South Sudan since July 2011. On July 9, 2011, South Sudan gains independence and seceded from Sudan becoming the newest country in the world. Unfortunately, on April 9, 2013, killing of at least 12 and at least 9 additional peacekeepers and accompanying civilians were injured, and some remain unaccounted for who were working with the UN peacekeeping mission in Jonglei State. 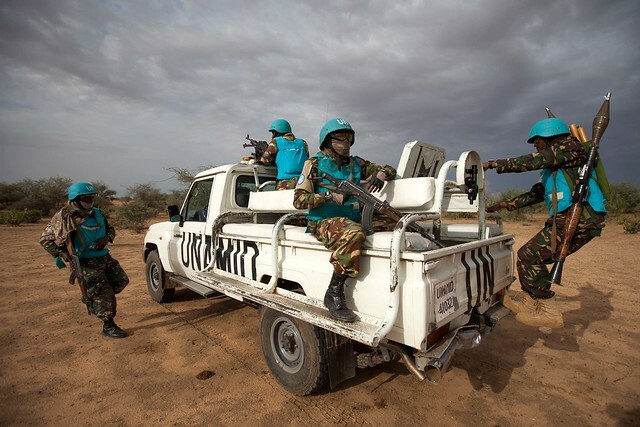 The Department of Peacekeeping Operations stated about 30 peacekeepers were escorting a civilian convoy when they were ambushed by some 200 armed, unidentified men near the settlement of Gumuruk in Jonglei. Following the December 2013 South Sudan issue, the Security Council, by its resolution 2155 of May 27, 2014, reinforced United Nations Mission in South Sudan and re-prioritized its mandate towards the protection of civilians, human rights monitoring, and support for the delivery of humanitarian assistance and for the implementation of the Cessation of Hostilities Agreement. On May 29th each year the world celebrates International Day of United Nations Peacekeepers. The UN Peacekeeping Forces may only be employed when both parties to a conflict accept their presence. Female member of the Nigerian battalion of the United Nations Mission in Liberia stands in the rain. 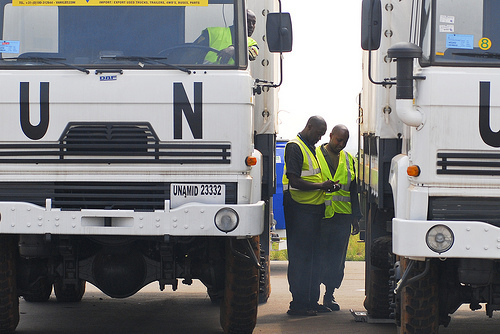 Civilian staff of peacekeeping operations are international civil servants, recruited and deployed by the UN Secretariat. A United Nations Operation in Burundi peacekeeper in front of the demobilisation center in Gitega Burundi. 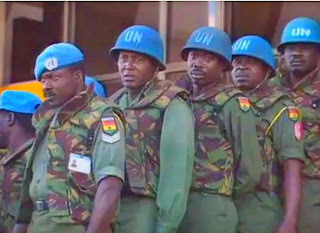 Peacekeepers wear their country's’ uniform and are identified as UN Peacekeepers by a UN blue helmet or beret. 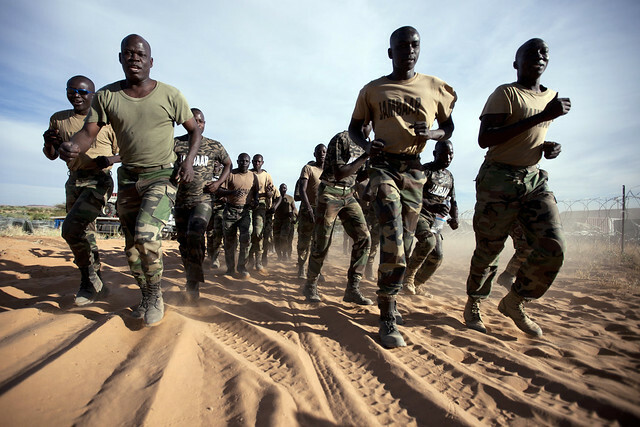 Senegalese Peacekeepers Train in North Darfur. The UN has no standing army or police force of its own. Member States are asked to contribute military and police personnel required for each operation.